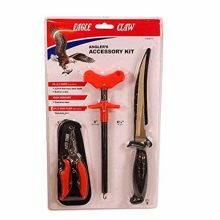 Eagle Claw Frog Spears for nighttime frog gigging or your survival pack. Bullfrog legs… deee-licious! They’re a Southern specialty, and they’re a lot of fun to spear. 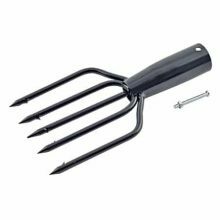 Here’s the most important part of the equation… all-metal Frog Spears with barbed prongs. 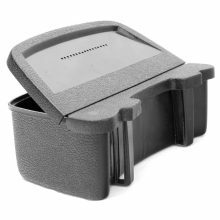 Makes a great addition to your survival pack, too! 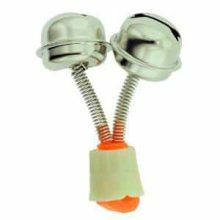 Each is pre-drilled to accept a stick or pole, screw and nut included. 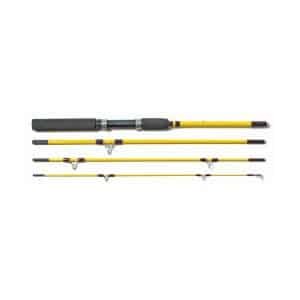 Eagle Claw’s Pack-It Spin/Fly Rod is versatile four-piece rod with the stamina to take on the toughest back-country waters. 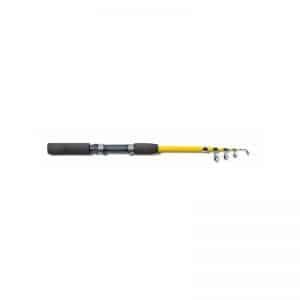 This medium-action rod sports reversible handle with an anodized aluminum reel seat that ll hold 7-weight fly reel or moderately sized spinning reel. 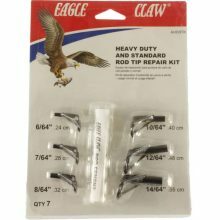 Its fiberglass construction is both durable and responsive, and the four pieces fit together via the rod’s integral taper-fit ferrules. 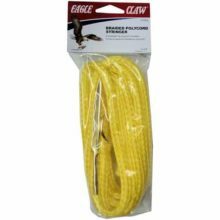 The Eagle Claw Bent Nose Pliers are a must have on your next fishing trip. 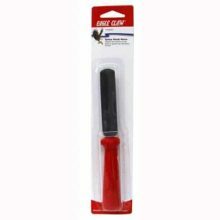 The bent angle allows you to easily reach those hard to reach spots to remove hooks. 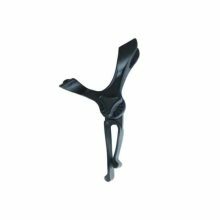 It features a corrosion resistant micro satin finish to prevent rust and deterioration. Lightweight Aluminum Body. Disc Drag for better control. Converts from left to right hand. 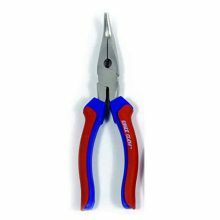 This handy little tool features a razor sharp blade, designed to cut through braided lines with ease. Finished in a highly visible bright orange color, with hole for attaching to a key ring, lanyard etc. 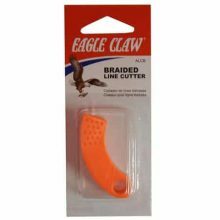 Eagle Claw Braided Line Cutter is in Fluorescent Orange. 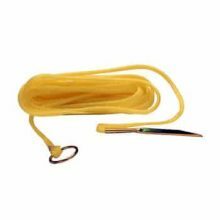 Retain a reliable hold on all your catches while keeping them alive and fresh with this fish stringer constructed of heavy braided yellow polyethylene cord. All metal hardware, tapered needle for easy stringing. 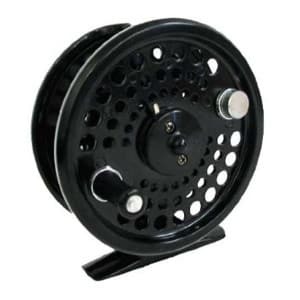 Ideal for bass, walleye, tarpon, redfish, snapper, sea trout, snook, and cobia…for freshwater and saltwater. 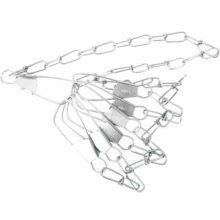 The Eagle Claw Chain Stringer features a 7 snap (40″), 9 snap (46″) or 11 snap (9′) closure holders. 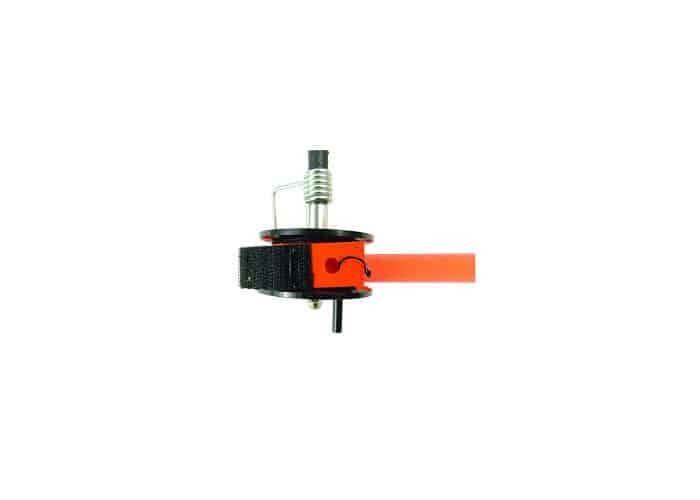 This snap chain includes a snap closure on each end for an easy connection to a boat or dock. 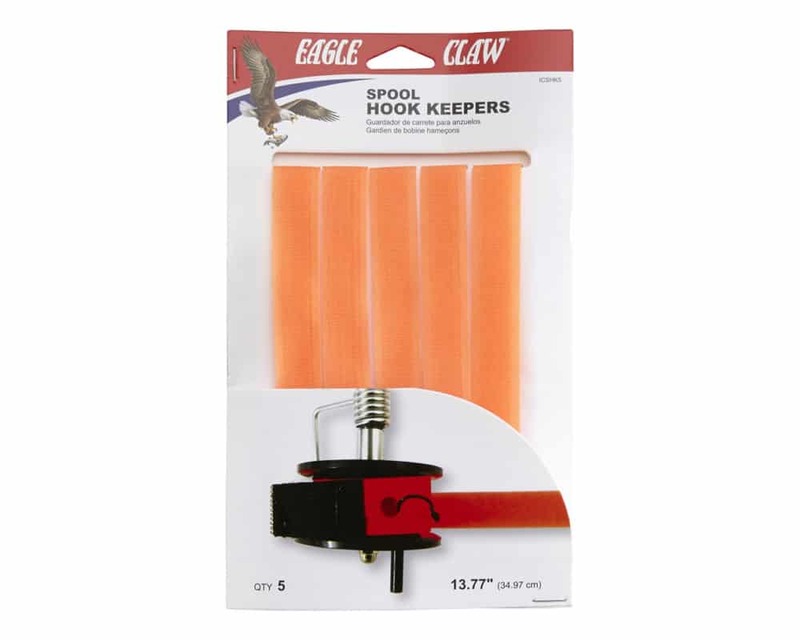 The 7-snap and 9-snap is constructed of a sturdy chain, while the 11-snap is constructed of silent braided nylon cord and heavy plastic hooks. Crappie Jig, pick your size and color. 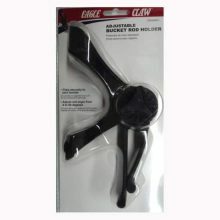 Constructed with high carbon steel and placed in a molded handle for enhance grip, the Eagle Claw Deluxe Hook Sharpener provides anglers with a double sided hook honing tool to keep hooks sharp. Fishermen put in hours upon hours searching for big fish, but when that fish strikes are they ready? It all comes down to the details. One such detail that could mean the difference between a broken record and a broken hears is the hook’s sharpness. 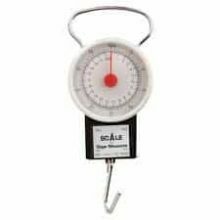 Eagle Claw Dial Scale with Tape Measure is a deluxe, easy-to-read dial type scale for weighing fish up to 50 lb. 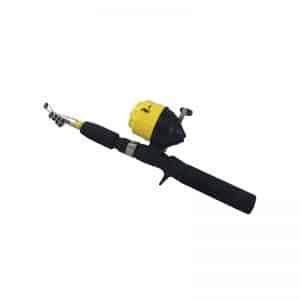 Complete with chrome handle and hook to easily attach your fish. It also features a 39″ tape measure. 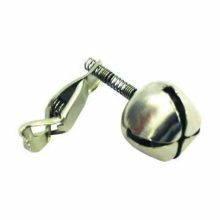 The Eagle Claw Nickel-Plated Fishing Bell alerts you when you have a strike. 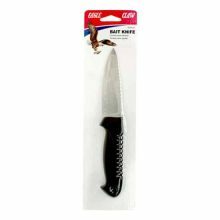 It clips onto your fishing rod and is rust-proof stainless steel. The Eagle Claw Luminous Fishing Bell is great for night time fishing. It glows in the dark and alerts you when you have a bite. 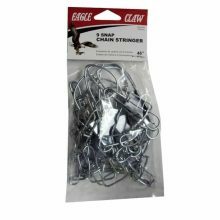 The Eagle Claw Clamp-On Fishing Bell 2 Per Pack is durable copper construction with an adjustable spring loaded clip. 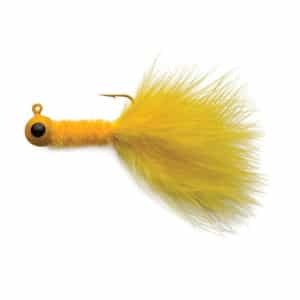 Ideal for night, morning, or ice fishing. Alerts to fish strikes. Pop that hook out fast and easy! 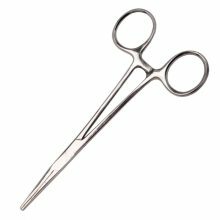 The Eagle Claw® Forceps Hook Removers are designed for easy, one-handed use – no hassles, just results. 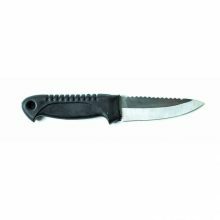 Light weight handles for ease and durability.